For over 40 years Gambrick have been custom new home builders building the finest new homes and additions for clients throughout New Jersey. 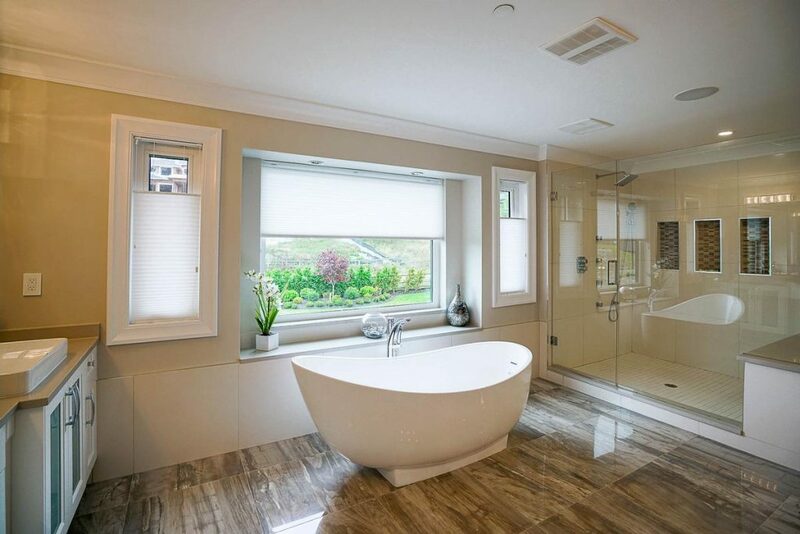 A full service design, custom building and remodeling company at the Jersey Shore specializing in custom homes, whole house renovations and additions. 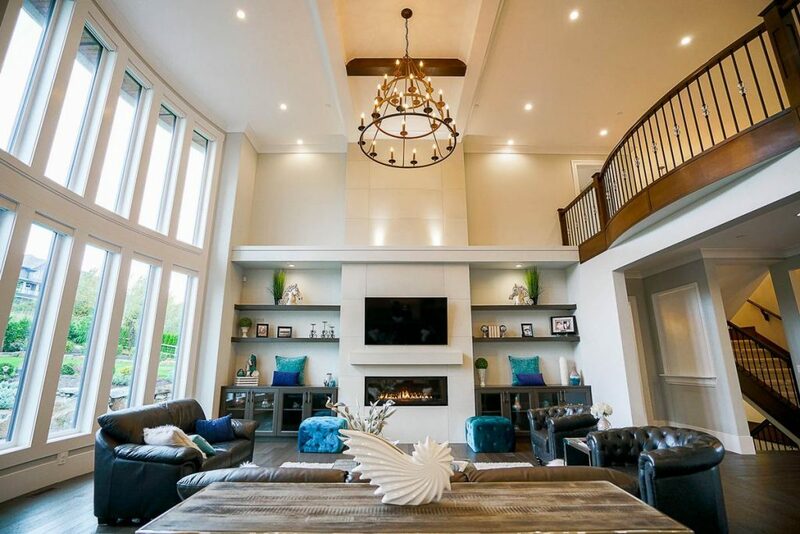 Gambrick Construction partners with their clients as custom builders and transform their homes into works of art by creating unique designs for each new home or remodeling project. All within a predetermined budget and time-frame. We’re full service Home Builders providing full construction services including custom floor plans, site plan development, engineering, architectural, excavation, foundations, new home building, remodeling and all related construction activities. We’ve been doing this for over 4 decades, love what we do, and take great pride in building quality homes at all price points. We’ll work with you, person to person, on the big picture, and on all the little details, so you can live in the home you’ve always dreamed of. The key to a successful relationship is communication. We’ll do our very best to incorporate your thoughts and ideas into your new custom home. We can work with your architect or ours to design and build the home of your dreams on any piece of land in NJ. We begin by identifying your dreams and goals. Then carefully guide you through the construction process ensuring you the end result is exactly what you envisioned. 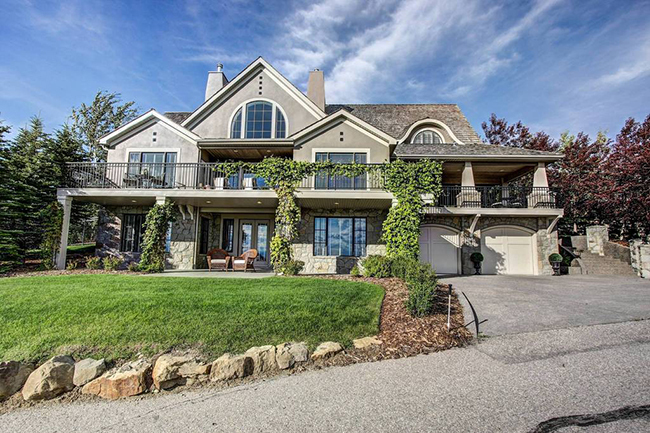 Gambrick are industry leading custom home builders. Craftsman who provide expertise, innovation and attention to detail in every custom home and remodeling masterpiece they create. An expert in Healthy New Home Building, which means your custom home or remodeling project will not only look spectacular, but it will meet the guidelines outlined in The U.S. Department of Housing and Urban Development’s (HUD) seven principles of a Healthy Home. We also offer green construction methods, energy star and smart homes. Tell us your goals, objectives and vision for each room and living space. Then let us share what we know about architectural styles, materials and attributes that will express your individuality and preferences. We’ll discuss two highly crucial factors, timing and budget. Staying within those parameters while never compromising on excellence. Using only the highest quality materials and building products as well as the best craftsmen and subcontractors. Are you ready to create YOUR masterpiece? Contact Gambrick Construction to schedule your complimentary consultation, the top Custom Home Builders at the Jersey Shore. During this initial consultation we’ll discuss your project objectives, which includes design concerns, type of construction and your individual needs at our office. 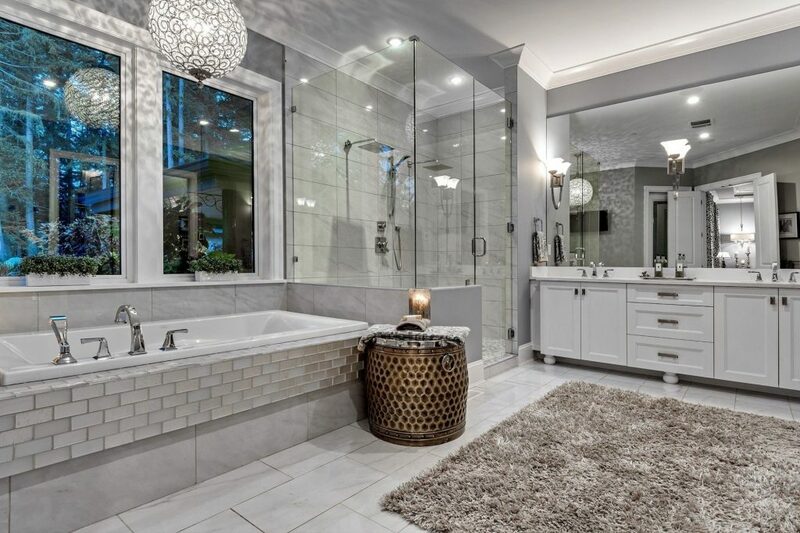 The cost of building your new custom home or remodeling project is specific and varies based on the scope, size, selections and complexity of the project. Just give us your ideas and we’ll take it from there. This includes design work, plans, engineering and permits. We can assist you with your financing needs through the services of a local correspondent lender who does the rate shopping; matching loan programs to your unique financial requirements. We’ll work with our architect or yours to design the home as well as landscape architecture. We take care of all the permits and paperwork and then build your new home. NJ presents unique challenges to a Home Builder when trying to create luxury residences that are both energy efficient and resilient to our climate. Heat, sunlight, rain, humidity, mold, high winds, cold winters and storms all impact our residences. Green construction involves much more than simply building energy efficiencies into your home. Click Here to find out more about green building options. You’ll find the homes we’ve built spread out along the Jersey Shores’ most desirable areas. Although mainly a Home Builder along the coast of Ocean and Monmouth Counties, we’ve built in just about every part of NJ over the past 40 years. If you’re shopping for a site, we’d be happy to help choose the best one. If you already have a lot, let’s talk about the most advantageous footprint for your home. Or if your just starting out we can help find just the right home design and site for you and your family. Whether you have a plan that you’d like to use, want to design something new, or are somewhere in between, we can help! The great thing about working with Gambrick is our dedication to our clients’. Guidance as you’re designing your home means that Gambrick built homes are some of the most stylish and well built custom homes in NJ! 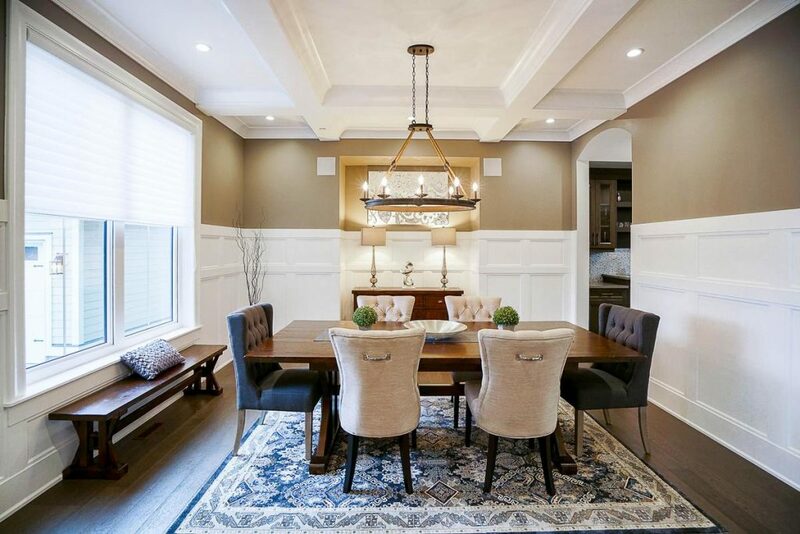 We’ve spent decades perfecting a comprehensive custom home and renovation process built upon collaboration, open communication, mutual respect and planning. Our “Design/Build” approach is built on a simple concept. We oversee all elements of design and construction with a single team from beginning to end. This tactic helps bridge the communication gap that can cause potential problems and delays. Design/Build allows us to identify and prioritize project details directly with our clients. Using our expertise and creativity to develop plans that meet your needs and expectations while respecting the all important budget. It also makes one team answerable for the quality and progress of your project. Eliminating the phone tag and finger pointing that can plague traditional construction formats. A new home is a large investment and has the potential to increase in value. But will it be a good investment? 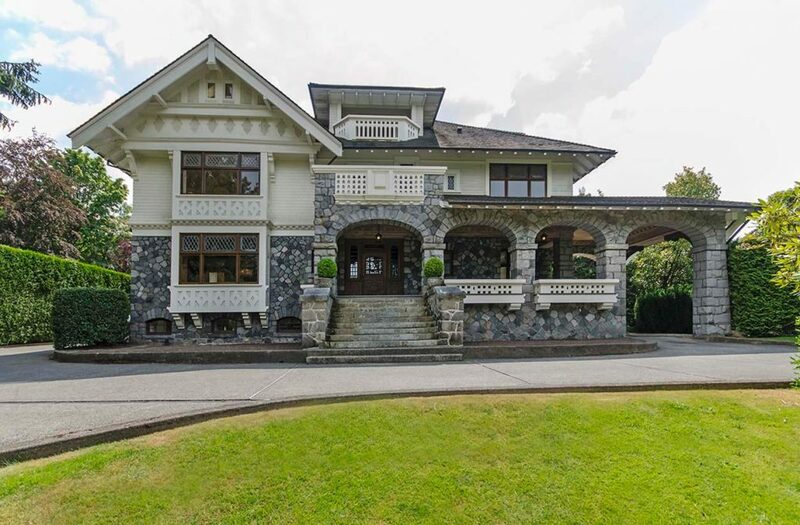 Was it built by an experienced custom home builder? Were quality materials used? You can see the finished product but what about the thousands of things you can’t see. The pipes, electrical wires, heating system, lumber, concrete, the “insides” of your home? Gambrick covers every home with an extended Warranty over 3 times the length of the required NJ new home warranty. Instead of an implied or handshake promise, you have a written insured warranty covering all our work as well as individual manufacturer’s warranties covering materials used on the home. If you ever have a problem it will be corrected. When building a custom home at the Jersey Shore you’ll love having the full benefit of Gambrick’s years of experience designing and building some of the areas finest custom new homes. Building a new home is an exciting process and there are important decisions to make along the way. Most homeowners can find the home construction process a bit overwhelming. We’ve developed a timeline for you to make selections that keeps the construction of your new home running smooth. From the planning stage to moving in we’ll guide you through the many questions of building your dream home. A typical home for us takes about 6-12 months to complete depending on the size and complexity of design. 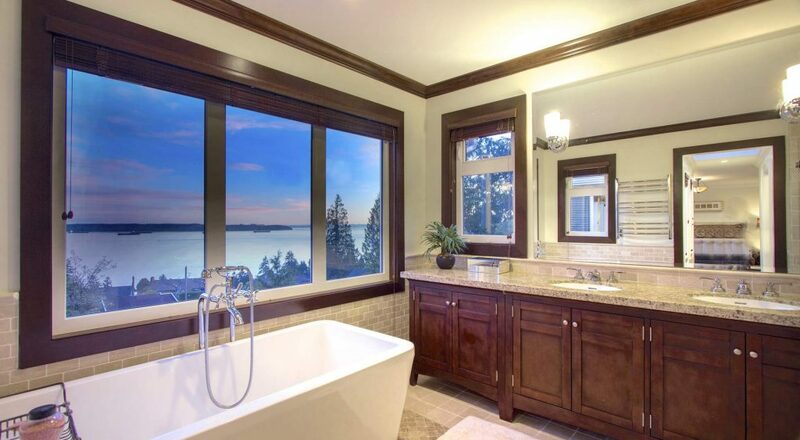 The years of dreaming about your new custom home or renovation project have crystallized. Now you’re ready to work with the top custom builders in NJ, Gambrick. Over the course of design and construction our team will present you with drawings to help you visualize your new space. Depending on the scope and nature of the project. Our design team may include our in-house experts, as well as some of the region’s best architects and design professionals. A Gambrick design professional can share with you the exciting process of selecting materials. Flooring, cabinetry, countertops, tile, hardware, lighting and fixtures. We’ll help you choose the fine details of design and workmanship. All working within your budget to achieve the best value and aesthetic appeal. Initial concept drawings will become detailed construction drawings, which will drive the final budget and building specifications. Once the construction contract has been presented and signed with a clearly defined payment schedule and timeline agreed upon we get started. Our team will treat your home with the personal attention and respect it deserves throughout the construction process. You’ll enjoy working with our design team in making product selections and seeing your new space take shape. You will continue to be an integral part of this phase, providing input as needed for decisions on selections. Gambrick are the top custom builders at the Jersey Shore. No need to worry, if you can dream it up we can build it. As a top rated Custom New Home Builder in NJ for over 40 years we have the experience and expertise to handle any problem you have. We’ve built and renovated / repaired hundreds of custom new homes at the Jersey Shore. Customers like doing business with us because we’re not just limited as a deck builder. While building your new deck we’ll also address other concerns you have like remodeling an old bathroom or kitchen, finishing that basement, adding on an addition or that sun room you’ve always wanted.